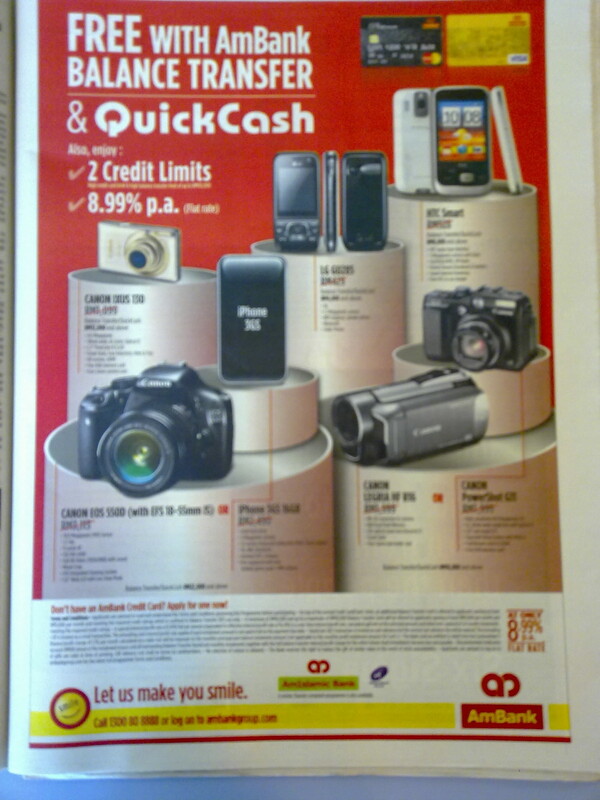 If you’ve read the Star recently and seen this ad, you would have been forgiven for thinking that Ambank is an electronic gadget retailer. The focus of these ads are the devices. Only when you start reading the copy do you realize that it’s a reward for the delinquent among us who need to transfer their balance credit card debts. To me as a marketer, this is dilution of brand value. In one fell swoop, the Ambank brand and what it stands for (not that I know what it stands for anyway!) becomes submerged under these other consumer brands. Basically the bank is telling people, look I need these gadgets to attract you to my custom since I can’t really offer much else in the form of differentiation. 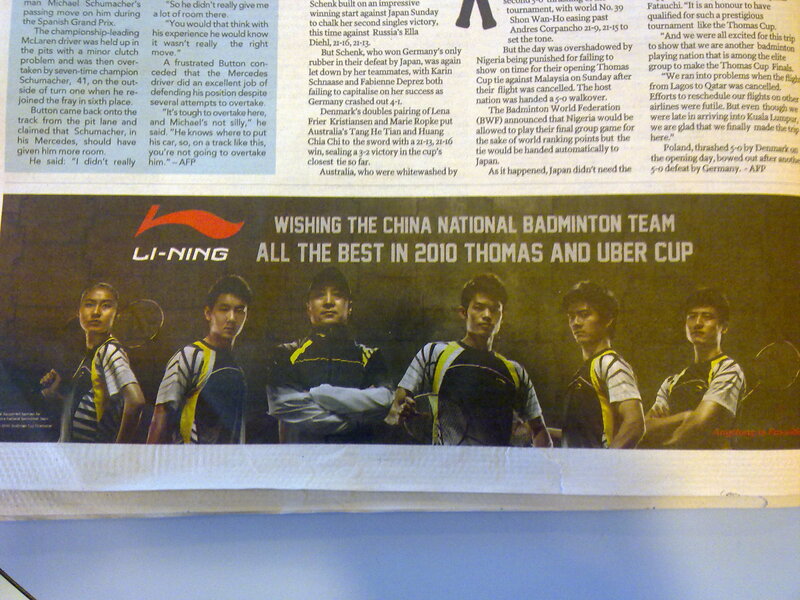 Posted in Idle Thoughts, Malaysia and tagged brands, Malaysian banks, marketing. Bookmark the permalink. Imitation is a widely practiced business strategy, no question about that. But I wonder if the owners of Malaysia SME realize they are doing nothing for their own brand with this blasé rip off job. 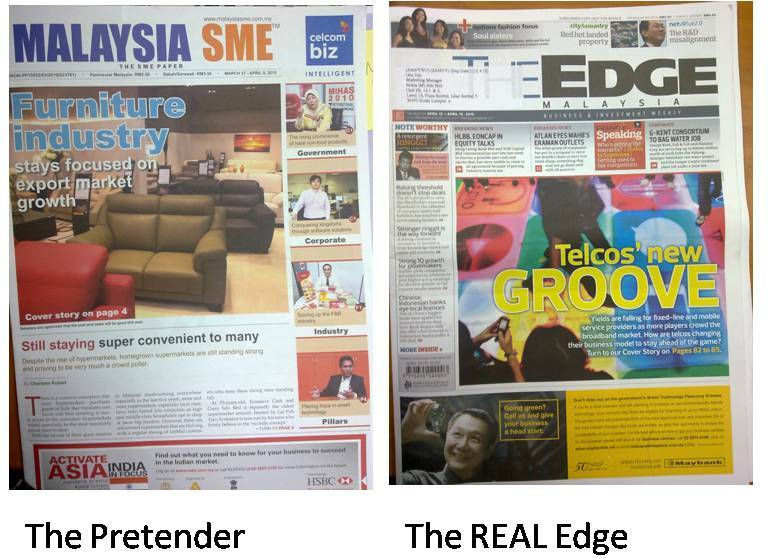 All it does is reinforce in readers’ minds that The Edge is at a standard which Malaysia SME can only aspire to. 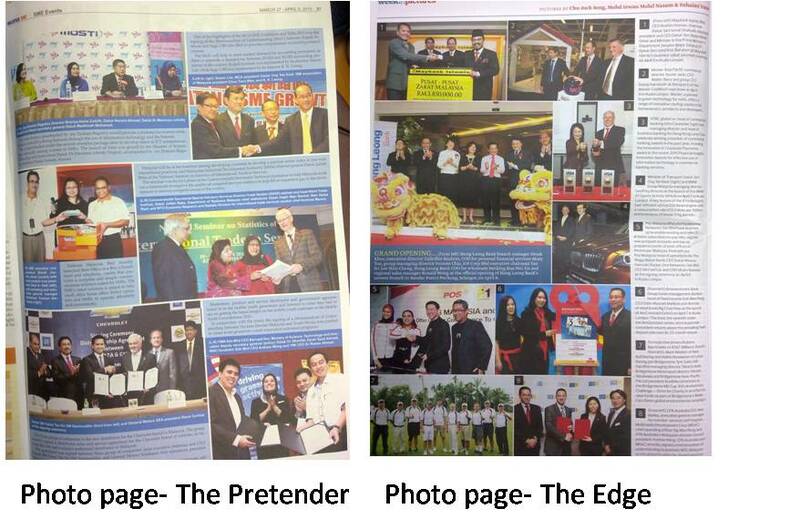 Posted in Idle Thoughts, Malaysia and tagged brands, marketing, The Edge. Bookmark the permalink.